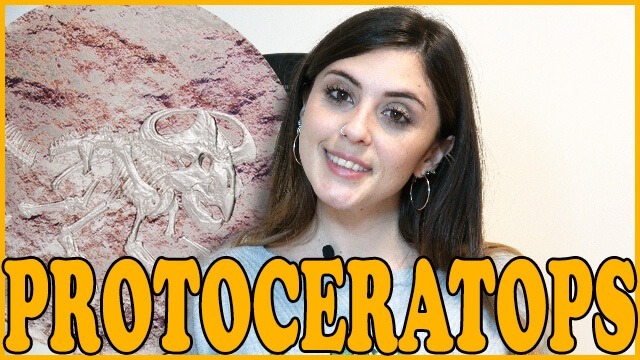 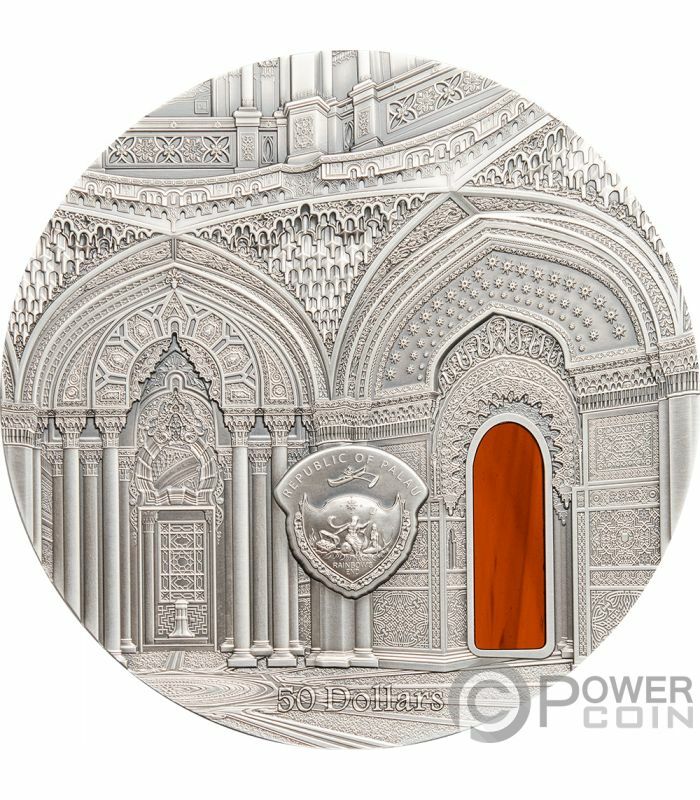 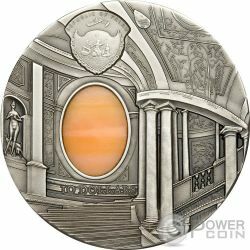 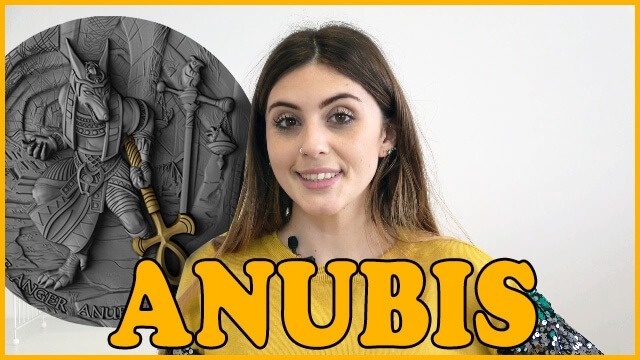 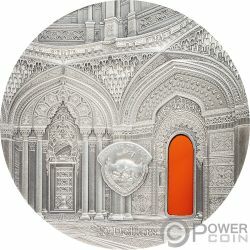 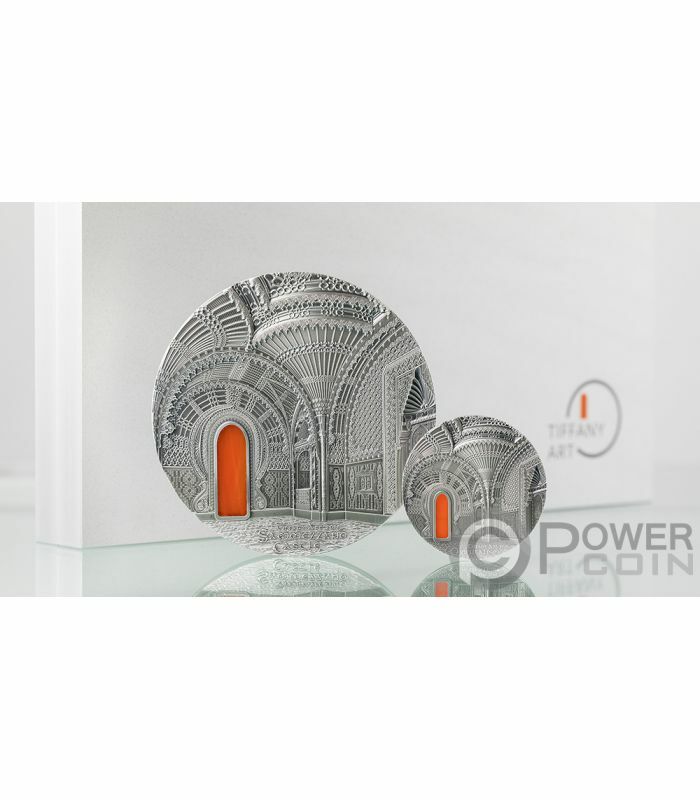 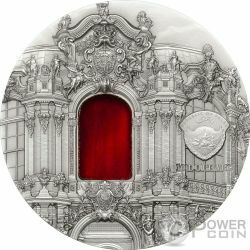 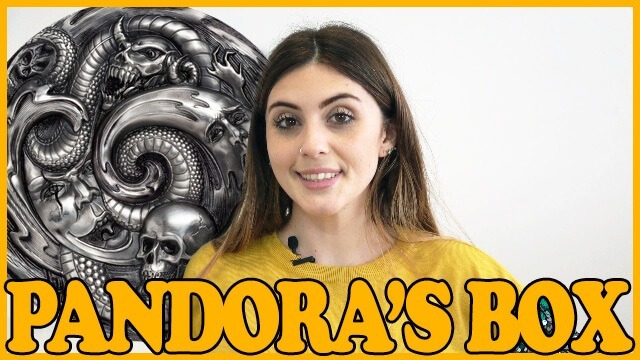 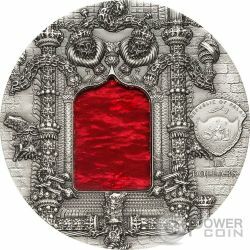 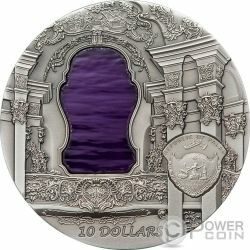 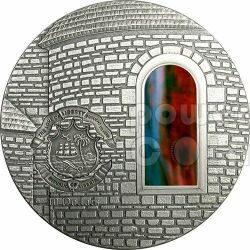 This wonderful 1 Kg Silver coin is part of the well-known “Tiffany Art” series, dedicated to the Italian Castle of Sammezzano and its orienatlist architecture. 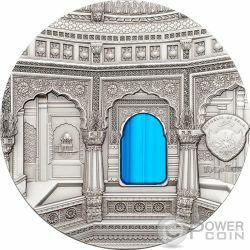 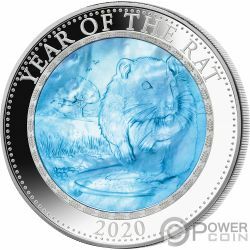 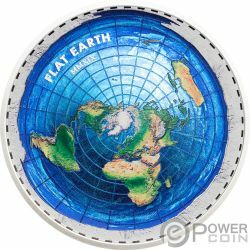 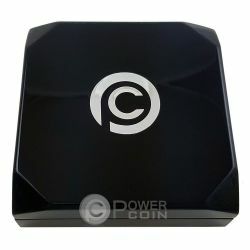 The coin features the Smartminting technology, has an amazing design, features a wonderful glass insert and comes in an elegant case, along with the Certificate of Authenticity. 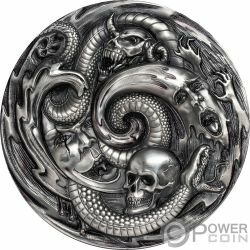 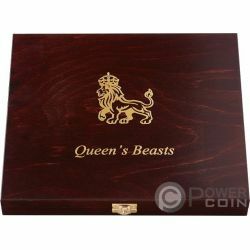 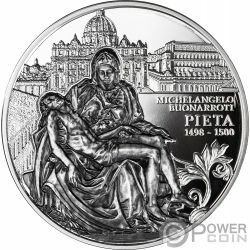 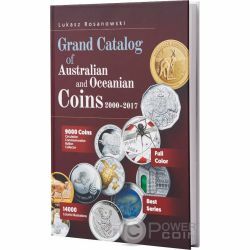 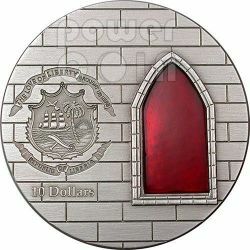 Limited mintage of only 99 pieces worldwide. Sammezzano, or the Castle of Sammezzano, is an Italian palazzo in Tuscany featuring Moorish Revival architectural style. 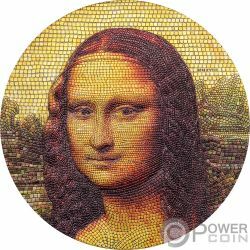 It is located in Leccio, a hamlet of Reggello, in the Province of Florence. 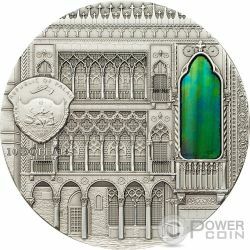 The original palazzo was erected in about 1605 by the Spanish nobleman Ximenes of Aragon. 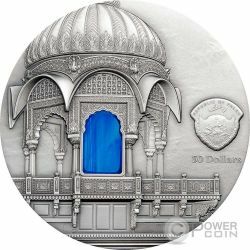 In the 19th century, Ferdinand Panciatichi Ximenes inherited the property and, between 1853 and 1889, remodeled it into one of the largest examples of Moorish Revival architecture. 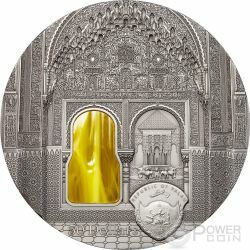 Umberto I, king of Italy, visited Ximenes at Sammezzano in 1878. 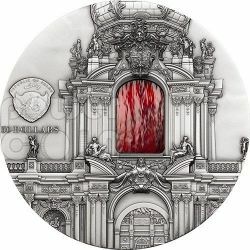 The palazzo served as a luxury hotel in the post World War II era; then was vacated and closed. 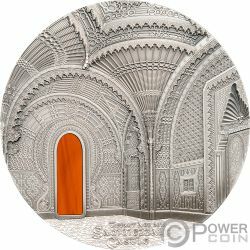 A committee called FPXA 1813-2013, abbreviation for Ferdinand Panciatichi Ximenes d’Aragon, was organized in 2012 to attempt to restore and preserve the palazzo, which has 365 rooms, each with unique, Moorish decoration. 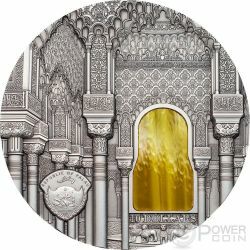 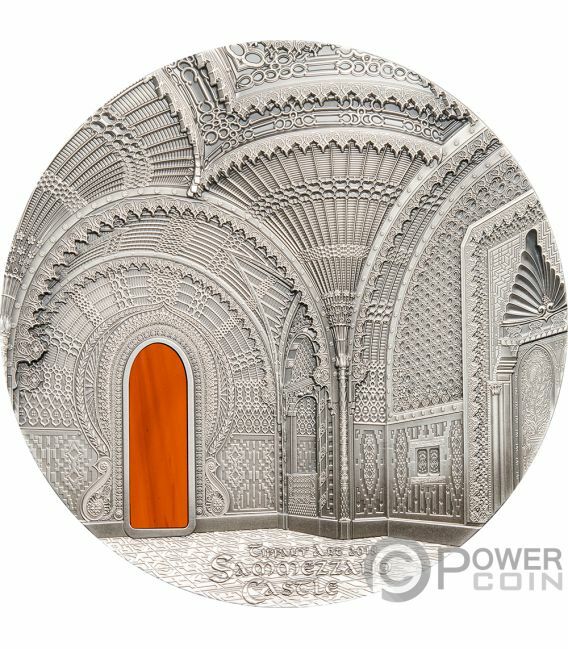 The reverse of the coin reproduces the wonderfully detailed interior of the incredible Castle of Sammezzano in Italy with a beautiful orange glass insert. On the bottom of the reverse, the inscriptions: “Tiffany Art” – the name of the series, “Sammezzano Castle” – the name of the coin and “2018” – the year of issue. 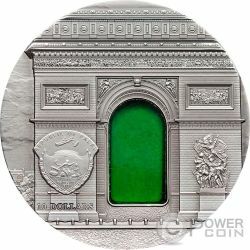 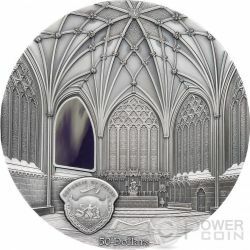 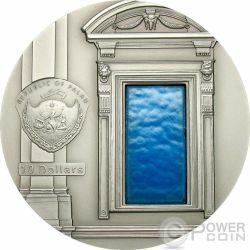 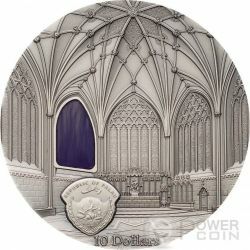 The obverse of the coin features a second detailed room of the castle with the back view of the glass insert and presents the Coat of Arms of Palau. 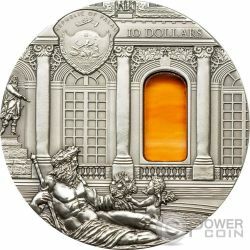 The obverse also presents the inscriptions: “REPUBLIC OF PALAU” – the issuing country and “50 Dollars” – the face value.